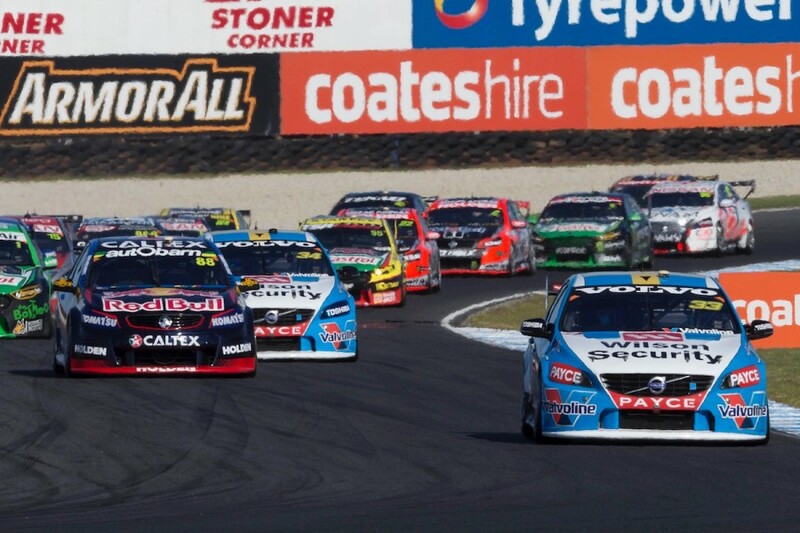 Garry Rogers Motorsport’s new Holdens will face a major test this weekend as the team returns to the scene of its last Volvo victory. The fast, flowing Phillip Island venue was perfectly suited to the S60’s aerodynamic and engine packages, as well as its former star driver Scott McLaughlin. Taking two wins at the venue in 2014 before scoring a dominant double last year, GRM is the only squad to beat Triple Eight at the Island in the last eight races. With just three events under its belt since switching back to Holden, expectations for Phillip Island this time around are measured. 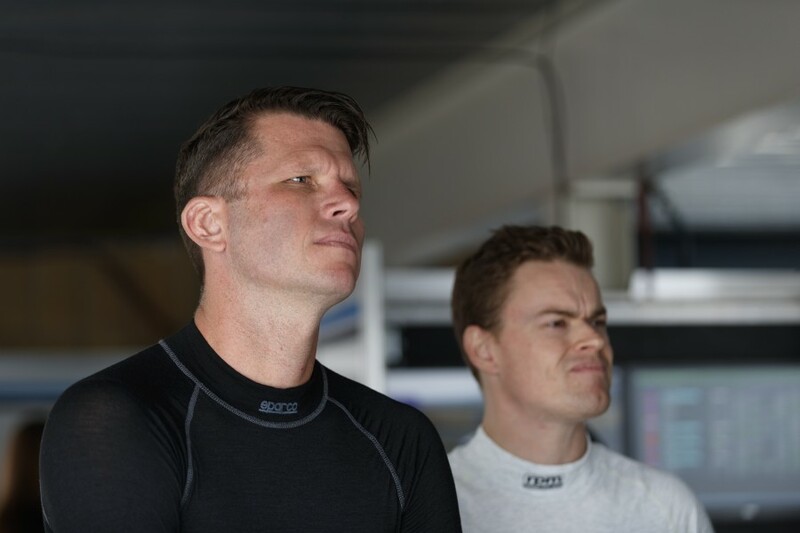 Drivers Garth Tander and James Moffat are currently 11th and 13th in points respectively, with each having scored a best race finish of 10th. Lead GRM engineer Richard Hollway is encouraged by the potential of the Commodores but is under no illusions over how challenging this weekend will be. “I would say based on the trends we’ve had at Albert Park and the Sydney test that we’ll have a bit of work to do there,” Hollway told Supercars.com of Phillip Island. “The aero was a big part of why we went well done there with the Volvo, it seemed to suit that circuit. “Scotty obviously loves the place too and drives very well there, so those factors came together to produce those results. GRM has had to understand the Holden’s aero package while also adapting to the new Dunlop control tyre and welcoming Tander as McLaughlin’s replacement. Aside from the aero and engine, Hollway says the team entered 2017 with the rest of its mechanical package and base set-up unchanged from last year. Subsequent tweaks have focussed largely on geometry, spring rates and damper adjustments to suit the different aero, rather than altering the mechanical package. 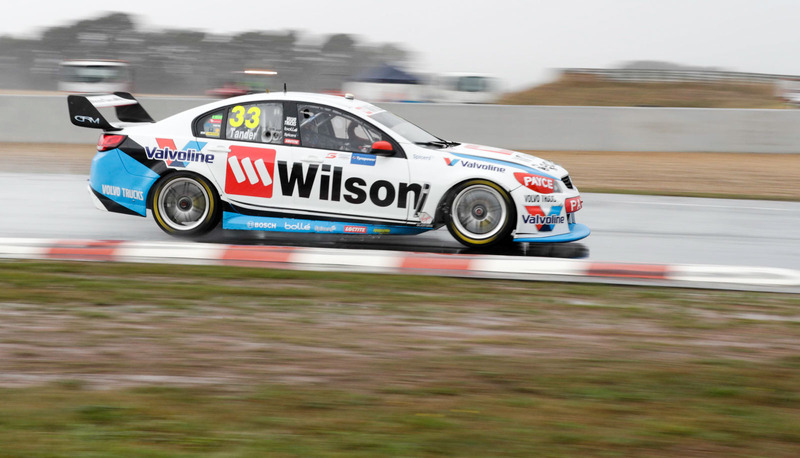 Although the team ran Holdens in Dunlop Super2 last year, the different suspension rules, tyre and drivers meant little could be drawn from the second-tier program. Data from the team’s final main series season with Holden in 2013 is even less relevant thanks to GRM’s own development and changes to the Commodore’s aero, which was re-homolgated for 2015 in search of a revised balance. “Initially when we rolled out at the Sydney test and Adelaide it was twitchy on entry, would understeer mid-corner and then oversteer on the exit,” explained Hollway. “That’s your worst nightmare because if you fix one you’ll make the other even worse. We’ve worked pretty hard to change our set-up quite a lot since then. “We’ve focussed on balance consistency so then you can start to tune the car normally where you’ve got one thing you’re tuning around, rather than three things in one corner. “The key thing is that it doesn’t respond the same as the Volvo in terms of our set of rules and the tools in our toolbox that we had. “If we had a particular problem we’d know how to fix it, but it’s a lot more pitch-sensitive than the Volvo which means we have to control the attitude of it more. “We’ve certainly made some big chunks in our understanding of what the car wants, but I’d say we’re only halfway to getting back to the stage where we were with the Volvo. “The drivers are having to adapt as well. For James it’s a lot different aero wise and for Garth it’s a lot different mechanically to the Walkinshaw car. Hollway is optimistic that the team can make significant improvement throughout the season and is not afraid of fighting the category’s heavyweights. GRM was the best-of-the-rest last year with McLaughlin third in points behind the dominant Red Bull drivers. The level has however been raised in 2017 thanks to the emergence of Shell V-Power Racing, which has been boosted by McLaughlin's defection. “Hopefully we can grab a couple of podiums before the year is out,” said Hollway. “Really, we’ve got the ponies and the drivers to do it, we just need to get our act together understanding the car and getting the most out of it.